"A book called Caves of Steel by Issac Asimov. It was second hand too, but what made it really special was receiving it as an anniversary gift from someone I loved who knew me enough to give it. I had not read fiction for 10 years and this got my hooked into sci-fi." "This year I'm craving a good swag. I look forward to doing more camping." 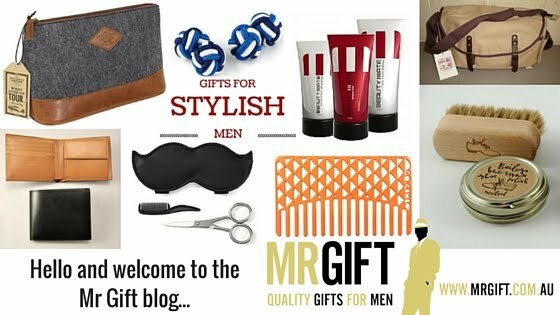 "It is hard to tell the best gift I've given as it requires me to know what others think. But one I'm most proud of that the person seemed to enjoy the most was donating my time to sit side-by-side for a day to help someone start a business." "The first gift for my partner. Not knowing her deeply like I do now made it harder and there's expectations I set for myself :-)"
"The best last minute gift I got was a massage from my partner. While it was good for the muscles to relax, it shows great love." "Listen to people throughout the year and show interest in what they want. People give so many clues you can record for when it is time to give." 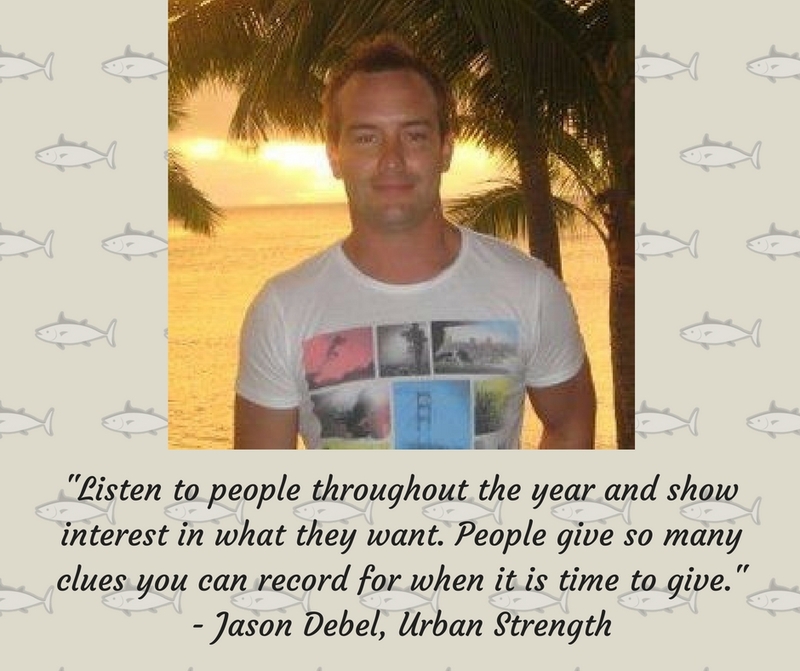 Jason Debel is co-founder of Australian bodyweight training store Urban Strength. Learn more about Jason and his business at www.urbanstrength.com.au.